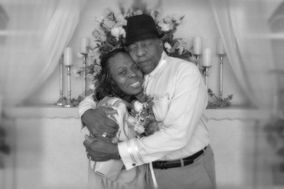 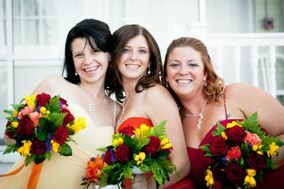 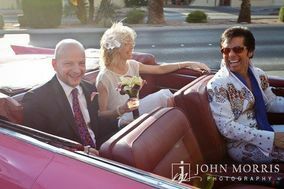 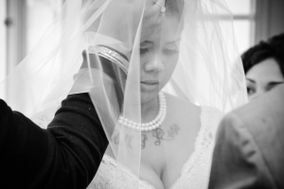 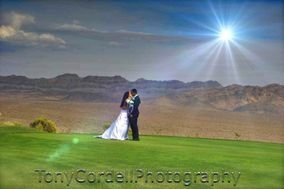 Need help finding the best Las Vegas wedding photographer for your special day? 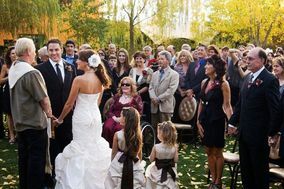 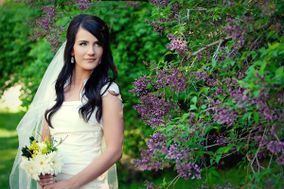 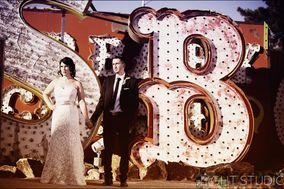 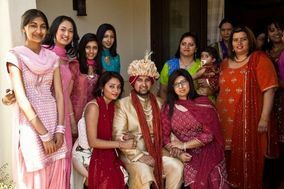 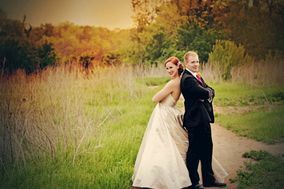 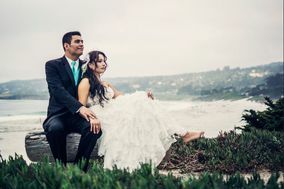 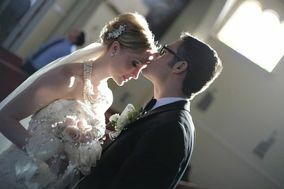 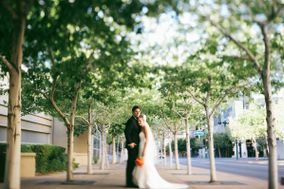 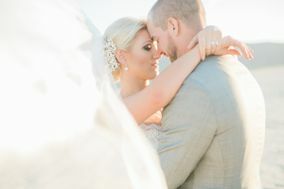 Las Vegas wedding photographers offer couples high-quality images that they can cherish for a lifetime. 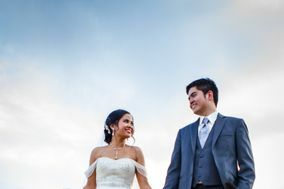 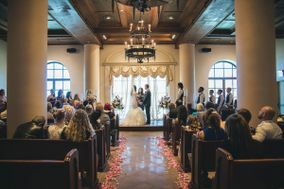 From pricing to packages, you’ll easily find all the information you'll need by checking out these Las Vegas wedding photographers.